wan life to live: bring it on, 2017! 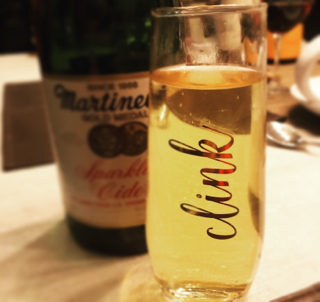 yeah, it's sparkling cider. heh.